Product description: Autumn in a playful contemporary mood. 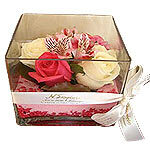 Send this melody arrangement to someone who appreciates an occasional twist. 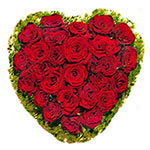 Send this wonderfull heart from passioned red roses to your beloved one's and imagine the suprise and joy when they get such a romantic gift. 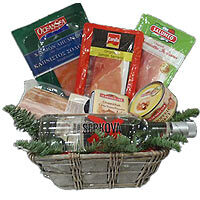 Gourmet gift baskets with Salmon and Vodka created by Anthemion carefully you care for our customers who want something special to emotions. 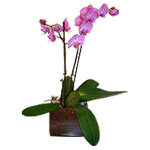 Our Pink Phalaenopsis Orchid is a gorgeous addition to any home décor, and perfect as a gift. 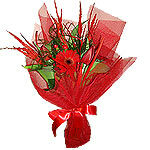 Available in white and yellow colour. 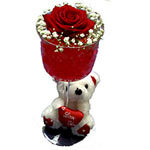 A special gift for your special person. You can make someone happy.